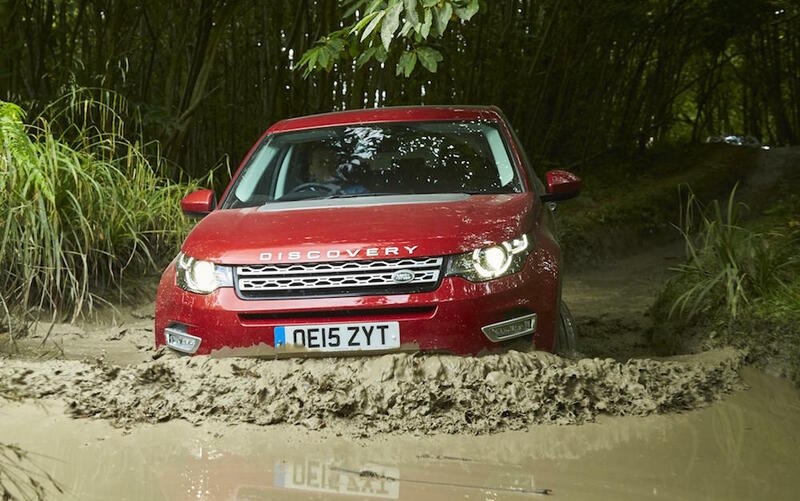 Jaguar Land Rover (JLR) had its best year ever in 2015. 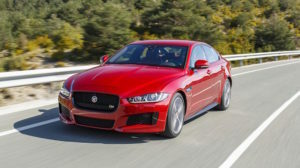 Sales were up five per cent to 487,065 and have more than doubled since 2009, helped by new models such as the Jaguar XE and XF, and the Land Rover Discovery Sport. The company sold over 400,000 Land Rovers in a year for the first time, reflecting growth of six per cent, while Jaguar sales were up three per cent to 83,986 cars. Commenting on the full year performance Andy Goss, Jaguar Land Rover Group Sales Operations Director, said: “This has been a significant year for Jaguar Land Rover, with updated models being introduced across the range, as well as the addition to our portfolio of the completely new Jaguar XE and Land Rover Discovery Sport. Sales to Europe and UK in 2015 each topped 100,000 vehicles for the first time. Europe was the company’s largest sales region in 2015 with sales of 110,298, up 28 per cent. North American sales of 94,066 were 25 per cent up on the previous year. The growth in these markets offset the performance in China and other overseas markets, which at 92,474 and 89,592 were down 24 per cent and 7 per cent respectively. This reflected local market conditions, model changeovers and the impact of the major industrial explosion at the Chinese port of Tianjin in August. It was also a significant year for the expansion of the company’s manufacturing operations, with the announcement of a factory in Slovakia and progress on the construction of Jaguar Land Rover’s first manufacturing plant in Brazil for local production of the Land Rover Discovery Sport during 2016. The company announced the doubling of the size of its UK Engine Manufacturing Centre and confirmed that it had agreed a manufacturing partnership with Magna Steyr to build some future vehicles in Graz, Austria. Investments to the value of £600 million were also announced for UK sites such as the Castle Bromwich plant and the design centre at Whitley.